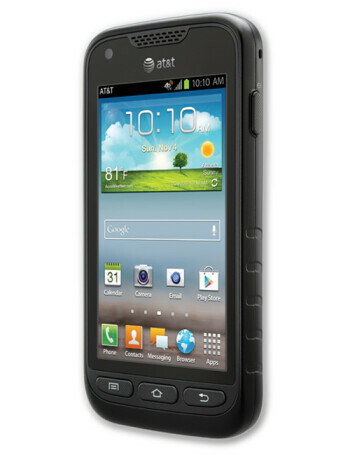 Samsung Galaxy Rugby Pro is waterproof for 30 minutes in up to three feet of water. 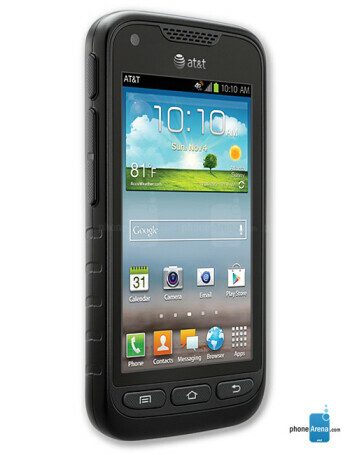 The phone also is dustproof and shock resistant. 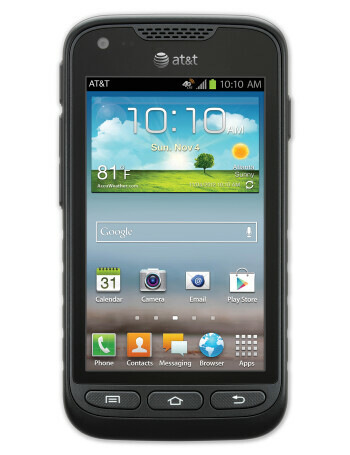 And since it's perfect for construction workers, it's no surprise that the phone will support AT&T's new enhanced PTT service which starts in November. 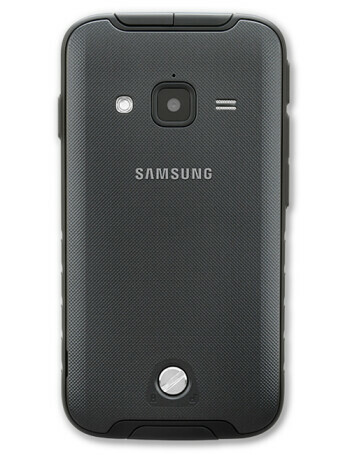 The Samsung Galaxy Rugby Pro features a 4 inch WVGA screen and a 5MP rear-facing camera.